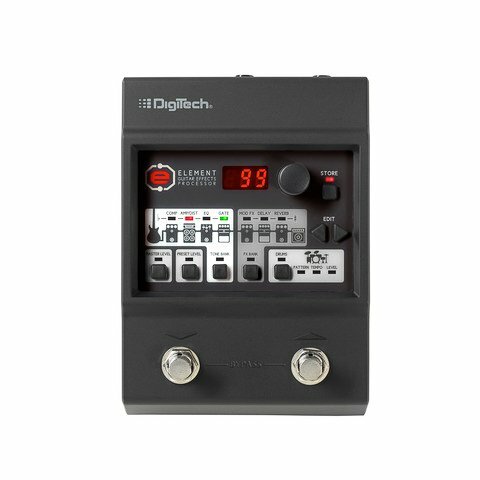 Your journey to create the perfect guitar tone starts with the new DigiTech Element guitar multi-effect pedal. 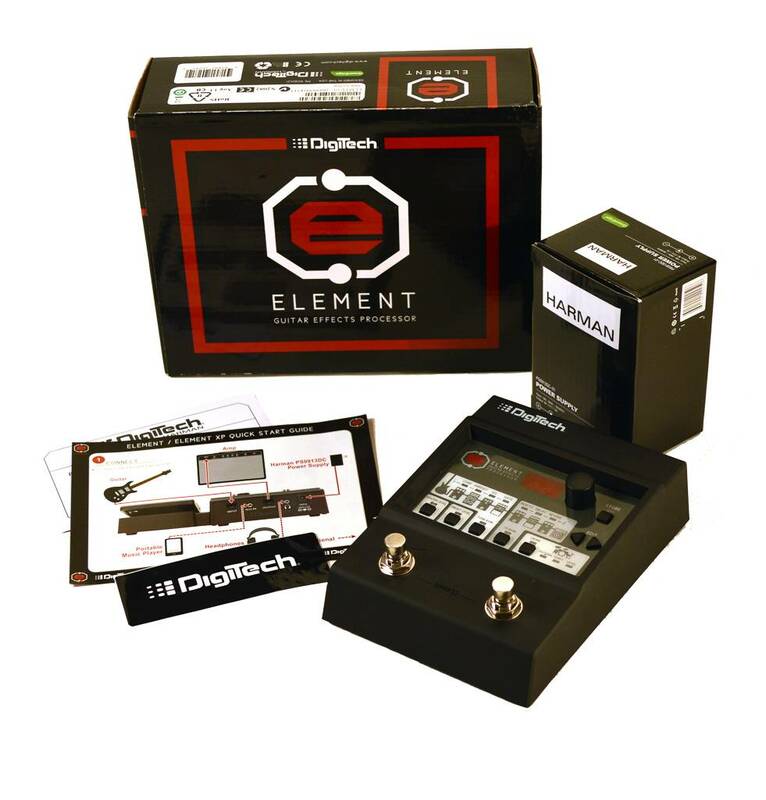 The Element gives guitar players everything they need to explore guitar tones and discover their own sound. 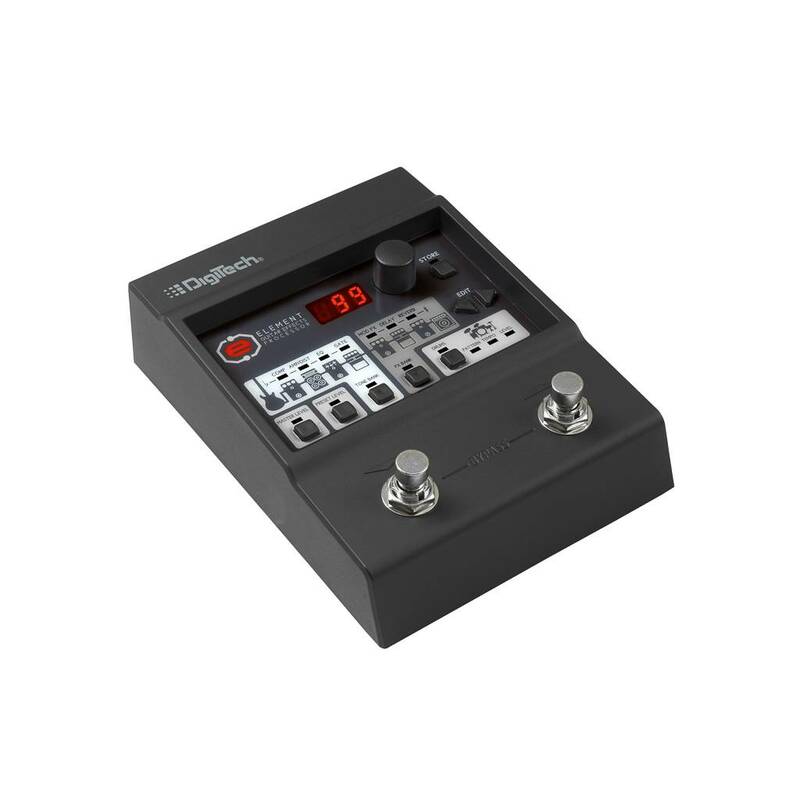 The Element has 31 different pedals, 12 amps, and 9 speaker cabinets to choose from, a guitar tuner, and dedicated headphone jack so you can play all night long without waking the neighbors. Every Element XP comes with a power supply so you won’t have to waste your money on batteries. With 100 factory presets to build from, you can create and save up to 100 more custom presets as you go. 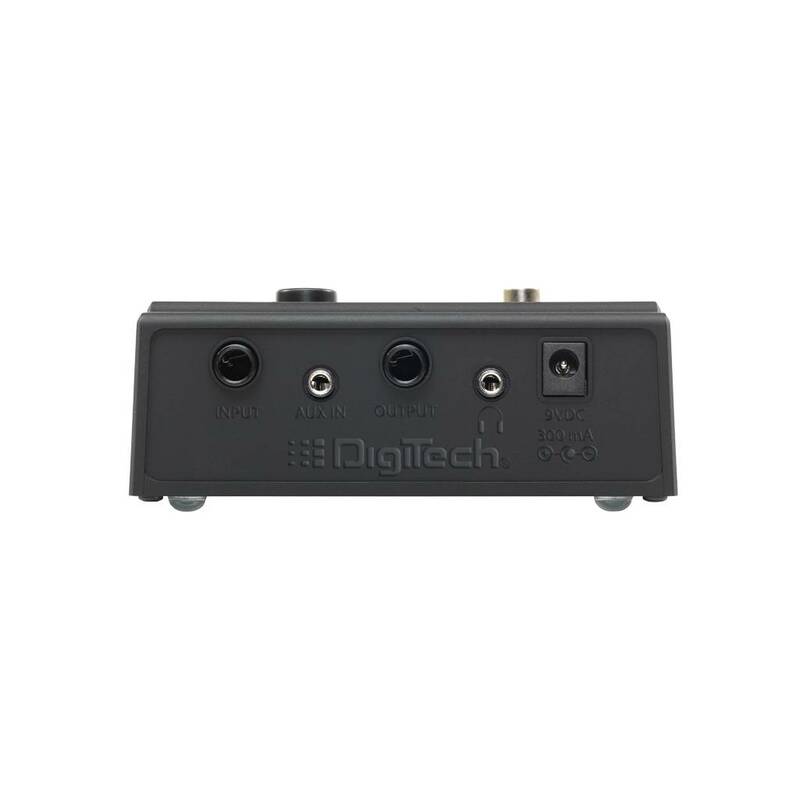 Kick on one of the undefined different drum tracks to play to jam to, with the touch of a button.